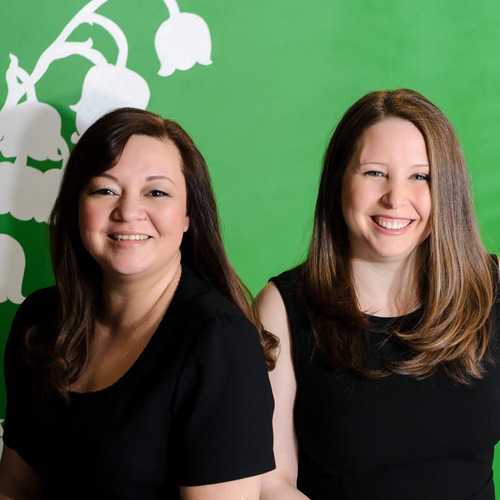 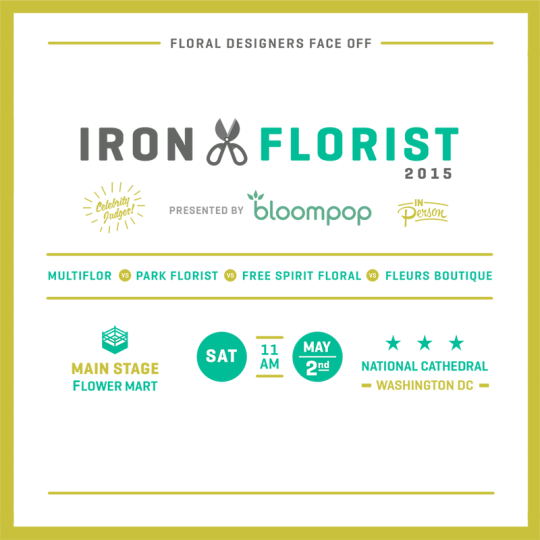 Bloompop – Tagged "local florist"
Four top Washington metropolitan area floral designers go shears to shears in a live design competition at this year’s Flower Mart 2015. 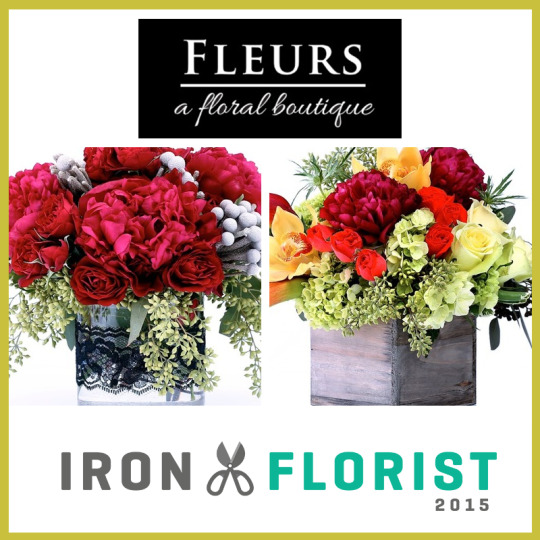 This event, named Iron Florist, will be DC’s first ever competition of its kind. 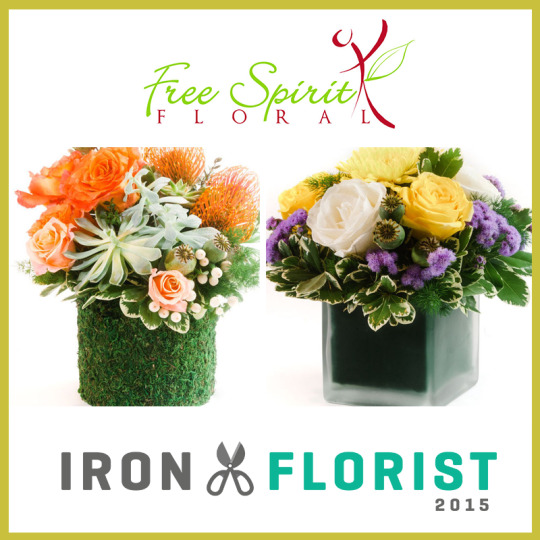 Come cheer to help your favorite designer win the Audience Favorite award and see who wins the coveted Iron Florist 2015 title! 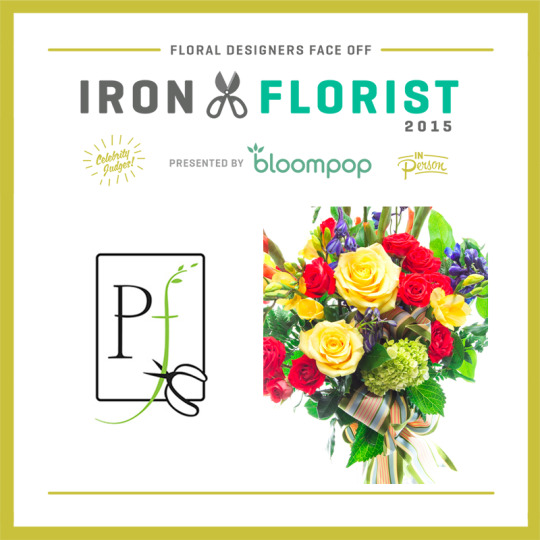 Four of the region’s top floral designers face off in a shears-to-shears, high-pressure floral design battle at DC’s first ever Iron Florist on Saturday, May 2. 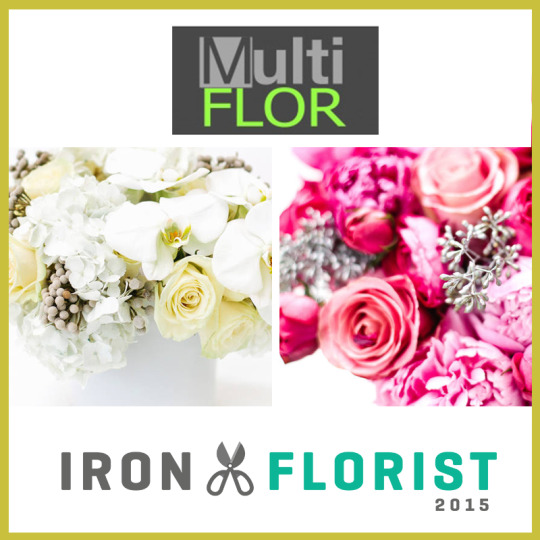 Join us, our panel of expert judges, host NewsChannel 8’s Melanie Hastings, and the Flower Mart audience to see who wins the title of Iron Florist 2015.